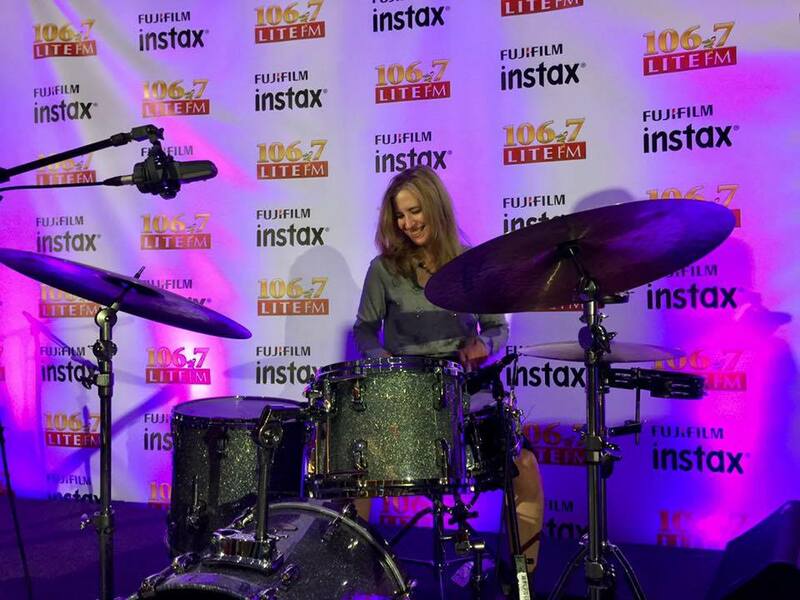 No, I don’t know how to play drums but we had a great time playing around with the band at the end of our event. Perhaps, the coolest moment of my year, even though I had no clue what I was doing….such fun! Thank you to the Alternate Routes!!!! #CharlieWatts — at ONE WORLD OBSERVATORY. Holiday Gift Wrapping Party presented by Fujifilm Instax!